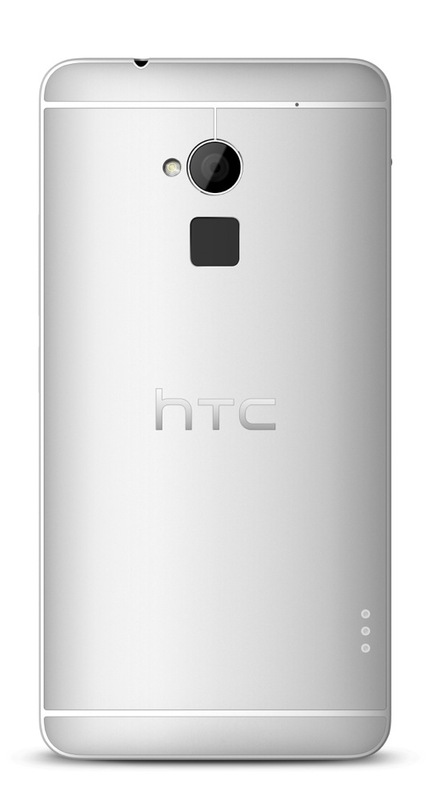 HTC’s massive phablet – the One Max – is now on sale over at Sprint. The device is starting at $149.99 on a two year agreement, but can also be purchased off contract for just $599.99. The One Max is an extremely large device, featuring a whopping 5.9″ Full HD display, a quad-core Snapdragon 600 processor (the same that is in the One), 2GB of RAM, an UltraPixel back-side shooter, 4G LTE, BoomSound, Fingerprint Scanner, and a 3300mAh battery. The specs aren’t bad by any means, but you have to realize that this device has a bigger form factor than a Galaxy Note 3, which is rather large. If you can hang with that fitting inside of your pocket, then you will be good to go. Are you looking to pick this device up on any carrier? If so, let us know what your draw to it is.